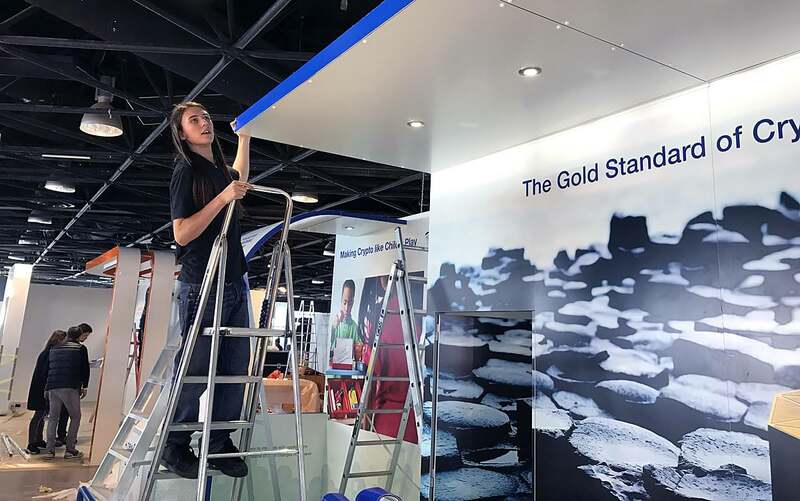 Sun, Sea & Stands – Exhibiting in Cannes! 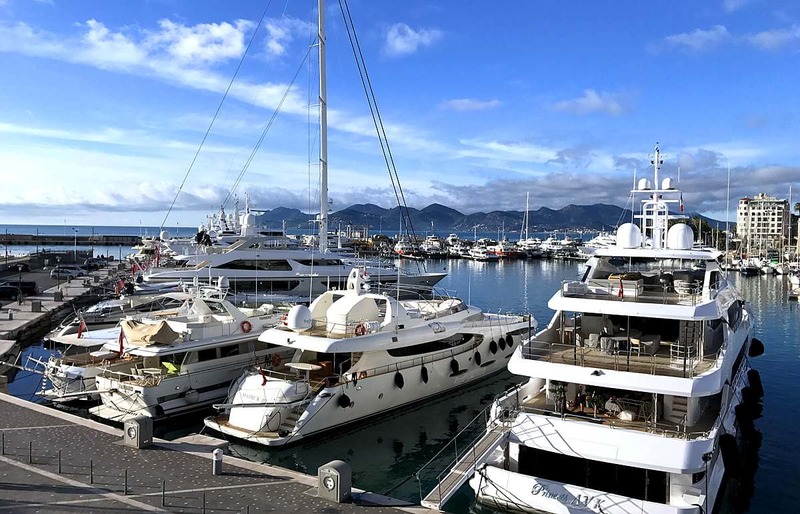 The final destination was Palais des Festivals, Cannes, the new venue for Trustech, the global exhibition for trust based technologies (payment, identification, connections & security) which attracts 18,000 visitors a year. 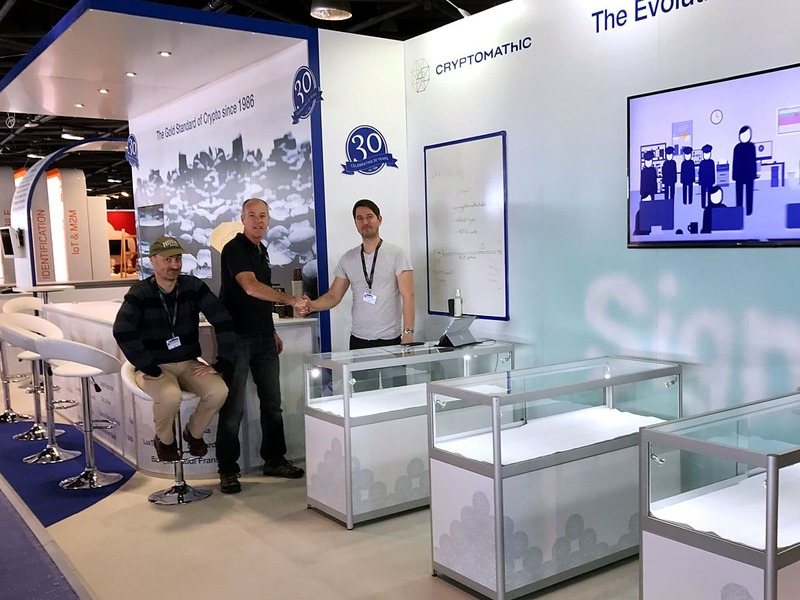 Our client Cryptomathic, is one of the world’s leading providers of security software solutions to a range of industry sectors including, banking, government, technology manufacturing, cloud & mobile. Having previously built stands for them in Paris & London, the 12 x 3 meter Trustech 2016 stand design reconfigures existing components. With a limited amount of suitable ‘space only’ positions remaining, we recommended this very wide ‘but shallow’ position to maximise their visual presence. The boys have been hard at work getting the stand built in time ready to hand over to a happy client this morning. We hope that Stefan and Chris have a fantastic show and we will be back again on Thursday to take it all down for them.